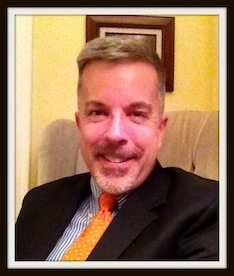 Thirty days later…the above picture is the result of my Movember commitment (well, of course, I gave some money too). Aside from Mrs. audio’connell’s complaints (not a whisker fan) my part in all this was pretty easy. Your part (whether you’ve donated already or whether you will today – please) is a little bit more involved as you’re being asked to give a little money to support research into Men’s Cancers. Thank you for giving whatever you can TODAY!!! Any amount will do….even $5. And yes, we would accept $5,000 if you’re so inclined. The point is we don’t judge. 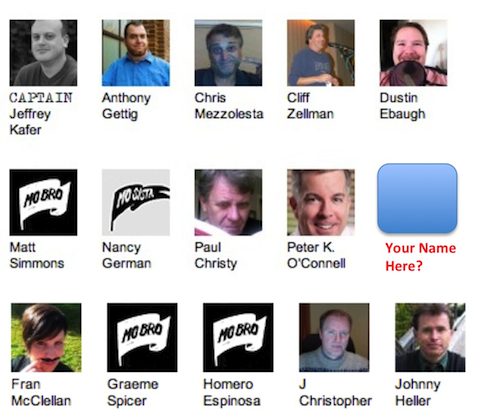 As I’ve said in the past, whether you donate MY MOVEMBER PAGE or THE MO-VO TEAM PAGE makes no difference to me. When you donate to one, you donate to all. There is no competition in voice-over and there is no competition between MO-VO team members. I can’t believe it’s been two weeks. 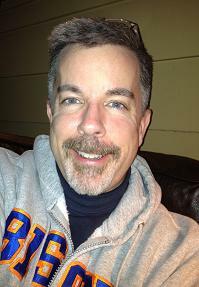 The whiskers are growing in well and we’ve raised over $2,100 with thanks to those who donated thus far. If you haven’t donated thus far…please donate. 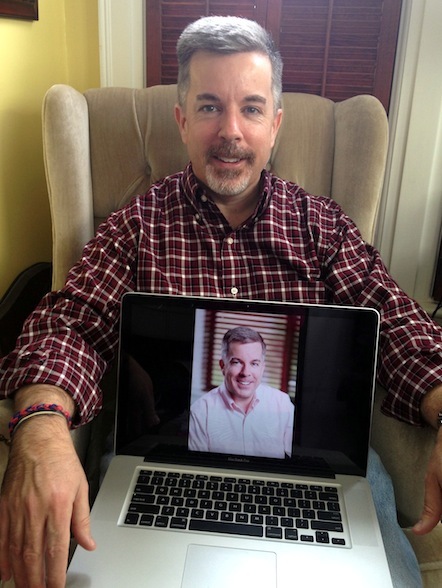 You’re helping raise money to research Men’s Cancers and those living through the challenges of having it. 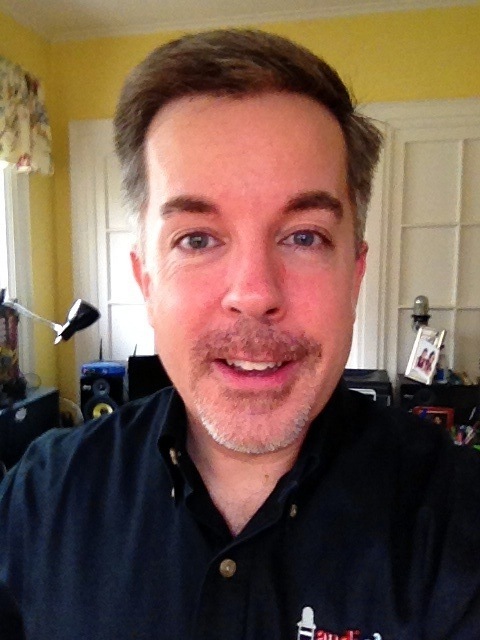 You can give either to MY MOVEMBER PAGE or THE MO-VO TEAM PAGE. When you donate to one, you donate to all. Any amount will do….even $5. And yes, we would accept $5,000 if you’re so inclined. The point is we don’t judge. This week Team Mo-VO welcomes new team members and fellow voice-over talents Joey Pepin and Ryan Calafato! 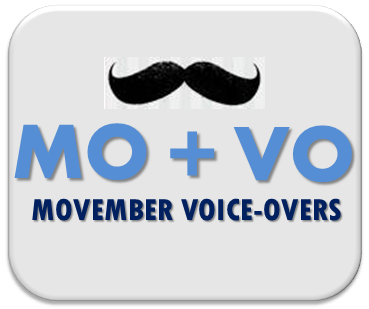 Thanks to many of you, the Movember Voice-Over team had rasied almost $1,500 in ONE WEEK!!! But of course, we need to grow more – facial hair and money. So if you’re not yet one of the many, please donate either to MY MOVEMBER PAGE or THE MO-VO TEAM PAGE. When you donate to one, you donate to all. Any amount will do….even $5. And yes, we would accept $5,000 if you’re so inclined. The point is we don’t judge. You can also join our team (solicit donations – that’s a part of being on the team) by signing up on the Movember site (via any one of the links above) and picking our team to join. The only bad news about these posts is the weekly picture but I just want to prove to you that I am growing the whiskers (my promise for your donation). Yes, I know its supposed to be a moustache, but you must take me at my word that really there is little else in this world as visually disturbing as me in a stache. I’m doing the world a service by growing it this way.